I’ve been the Senior Minister at First UCC since 2012, and I’ve been a pastor in the UCC since 2003. I have two primary interests as a pastor. First, I’m interested in helping people reclaim the Christian faith or discover Christianity for the first time. I grew up in the UCC but went through a time of deep questioning as a person of faith. I realize now that I went to seminary to discover if I was still a Christian or not. Fortunately, I had great mentors who assured me that my questions were normal, unavoidable even, as I tried to make sense of my faith and the world. They helped me find meaning in Christianity that is truly life giving for me. I left seminary hoping to provide the same helpful guidance for others living with more questions than answers. Second, I’m captivated by the Bible’s vision of a just, whole world. I believe the church is Christ’s risen body in the world and that we are called to be Christlike. We are to be working together to bring this vision into being. In my time at First UCC, we have been a part of ISAIAH MN, a coalition of churches and mosques working for racial and economic equity and environmental justice in our state. This engagement in state politics led me to run for the state legislature in 2018. I ran because I’m a person of progressive Christian faith. I now balance the roles of Senior Minister and State Representative. I look forward to seeing you and meeting you at First UCC! Abby was ordained as a United Church of Christ pastor in 2010. 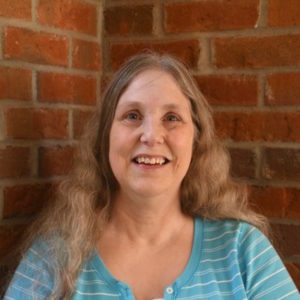 Prior to coming to First UCC in 2013, she served as a hospital chaplain and associate pastor in the Twin Cities metro. Originally from New England, Abby was educated at Wellesley College and Harvard Divinity School. She also has a Master of Social Work degree from the University of Minnesota. She lives with her spouse and three cats and a turtle. Pastor Lauren Baske Davis serves as the Minister for Faith Formation for people of all ages at First UCC. She loves developing relationships and building community. Pastor Lauren works to support continued growth at every stage of life. She is interested in how perspectives shift, relationships develop, faith builds, and wisdom may be gained when people of many ages spend time together. Lauren is also interested in justice work, especially anti-racism and racial justice. 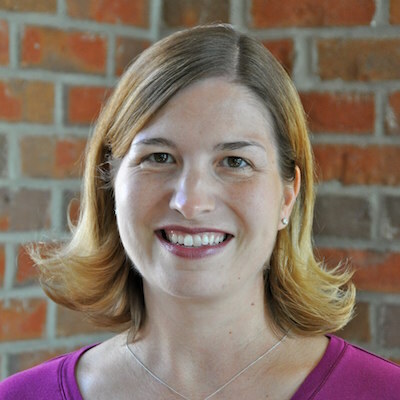 Lauren is a graduate of St. Olaf College and United Theological Seminary of the Twin Cities. 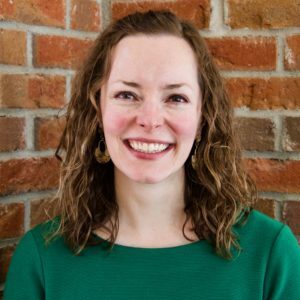 Prior to her work at First UCC, Lauren served another congregation for 5 years as Associate Pastor, a congregation in the Twin Cities for 3 years, and was the Education Director and Unit Director of the Boys and Girls Club of Rochester, Minnesota. She is married to Jonathan, who is a Lutheran (ELCA) pastor. They have two children and two wily cats. Gladys Ehn joined First UCC as Office Manager in spring, 2015. She grew up in northern Wisconsin and is an avid Packer fan. A graduate of Concordia University, St. Paul, Gladys and her husband Jerry are enjoying living in Northfield. They are empty nesters but manage to spoil their yellow Labrador and their grandchild when he visits. Gladys loves to read, travel, and try new recipes on unsuspecting guests. 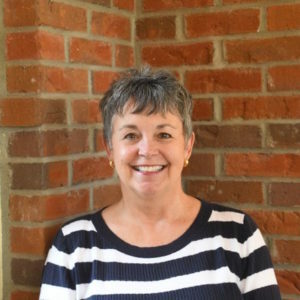 Andrea Pegram has been the Finance Manager for First UCC since 2008. She was born and raised in Northfield, and studied Economics at St. Olaf College. After graduating she lived and worked in the Twin Cities metro area for several years, holding multiple jobs in the budgeting world before moving back to town. In her free time she enjoys spending time with family and friends, reading, and traveling to warm climates. She is married to Chris, a physical therapist, and they have two wonderful sons. Christopher Brunelle has served First UCC as the Director of Music since 2003. He grew up attending Plymouth Congregational Church in Minneapolis, where his father Philip has been the organist and choirmaster for over fifty years—like our own Theo, he started his current position in 1969. 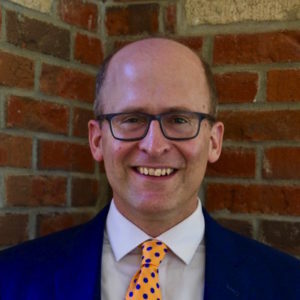 After earning a degree in Classics and Music from Carleton in 1989, Chris spent two years at Cambridge University, where he was the first American to sing with the King’s College Choir. 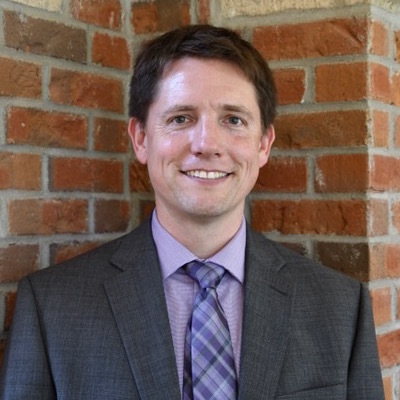 From 2002 to 2018 he taught Classics at St. Olaf College; he is now part of the Alumni Relations team at Carleton, and his wife, Serena, is a professor in the History Department. They have three sons in middle and high school and a genial yellow Labrador. 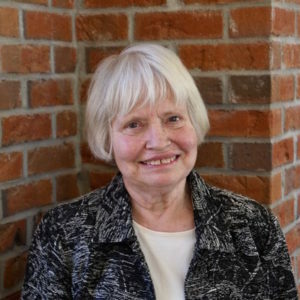 Currently retired from a long career of teaching piano and organ at St. Olaf College, Theo started her career as a church musician during her high school years in Vermillion, South Dakota, playing organ at the early service of Trinity Lutheran Church, then dashing the few blocks to the downtown First Baptist church to play for its later service. Her music education continued at the University of South Dakota, Union Theological Seminary in New York City, with further study at Indiana University (Bloomington) and the Royal School of Church Music (London). Two daughters were born in Indiana while her husband, DeWayne, completed his doctoral degree in piano performance, following which the family moved to Northfield for their new positions at St. Olaf. Theo soon became the Minister of Music at the Congregational Church (1st U.C.C.) and has continued to nurture the music mission of this faith community throughout several decades, more recently serving as organist and coordinating the project to refurbish the church’s large historic organ. Bob Gregory-Bjorklund serves as Arts Coordinator and Director of Spirit Voices at First United Church of Christ, Northfield, MN. He is a UCC workshop presenter at the state and national levels and was a member of the music worship teams for General Synods 24, 25 and 26. A graduate of Luther College, Decorah, Iowa, Bob spent twenty-five years producing, directing and performing professionally. 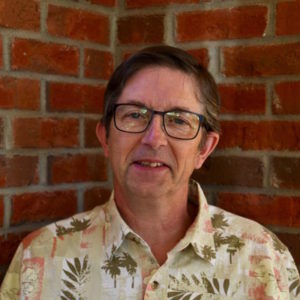 Bob is also a veteran theater educator and director, currently teaching and directing at Arcadia Charter School, Northfield High School and the Northfield Arts Guild. He has directed many productions at all levels from professional to elementary, some of the most memorable being The Crucible, The Laramie Project and West Side Story. 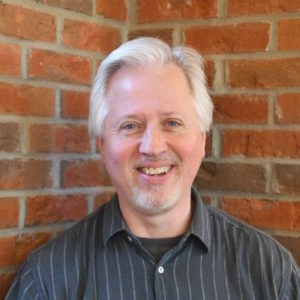 Bob’s experience at the Yale Institute of Sacred Music fueled his passion to help progressive congregations integrate theater into their worship experiences.